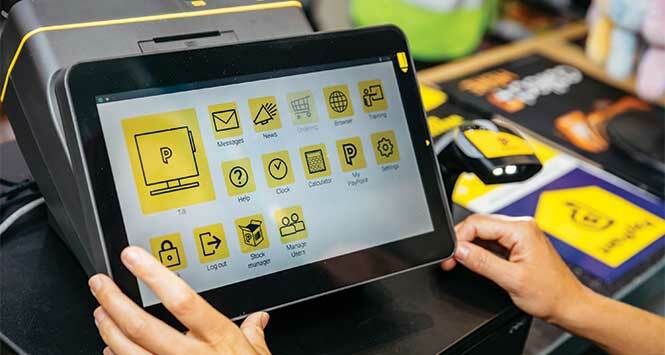 Easter is one of the biggest sales opportunities of the year for retailers keen to maximise the increasingly important seasonal revenue opportunity. SLR offers a guide to the best insights, the best news and the best ways to make Easter a profit centre for this year. Easter is a key time for socialising at home and celebrating the long bank holiday with family and friends. The continuing appeal of impulse eat-now lines and novelty products have improved retail profit opportunities. Make sure you’re in there, alongside the products best suited for the convenience channel at Easter time. 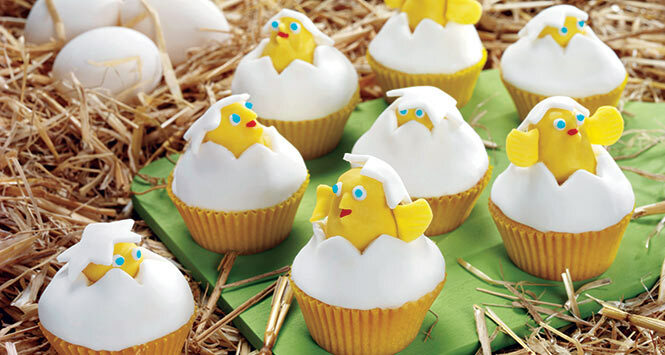 Premier Foods, through its popular Mr Kipling brand, will be hopping into Easter with its brand new seasonal range. With occasion cakes worth £138m and growing at 5.2%, Mr Kipling will be adding a fresh touch to its range with Orange & Lemon Slices and Lemon Bakewells. Don’t forget about home baking. 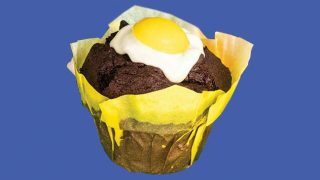 For the £936m home baking category, Easter is the second biggest event after Christmas and a huge opportunity for sales for retailers. Easter provides the perfect opportunity for parents or grandparents to bake with their kids to keep them occupied during the school holidays. Home bakers also enjoy baking treats as Easter gifts, as well as creating a centrepiece cake for family gatherings. 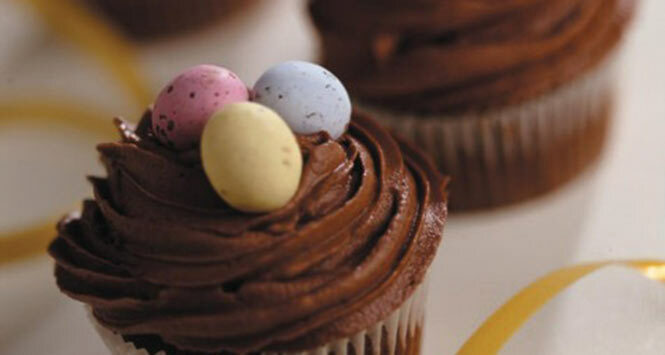 More than 10% of Home Baking’s total Chocolate sales were generated through the Easter period last year, according to Dr. Oetker research. Both Milk and Extra Dark chocolate account for 31% and 42% respectively in the total Chocolate market and these variants of the Fine Cook’s Chocolate are Dr. Oetker’s recommended must stocks. 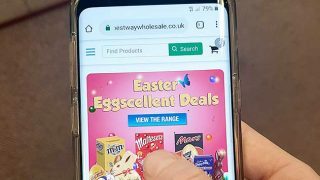 Consumers are demanding choice, so retailers should begin considering their ranges for Easter now, and keeping stocks of as wide a range of products as possible will help to make the most of the opportunity that the Bank Holiday presents. Easter is on the radar for consumers as soon as January so retailers should ensure they are stocked up from the beginning of the year, with a particular focus on treat products like Malteaster Bunny early on in the season and Galaxy Golden Eggs. Retailers should make the most of impulse sales, placing Easter products as close to the front of store as possible – shoppers are more open to impulse purchases when they first arrive in store. Gifting is a major factor at Easter so retailers should ensure they stock a full range of small, medium, large and luxury eggs to cater for all ages and budgets. Retailers constrained by space should opt for large and luxury eggs, as they provide a greater ROI. Both Galaxy Golden Eggs and Malteaster Bunny are supported by eye-catching POS displays and retailers should make sure they utilise these materials to create in-store theatre, especially as Easter is a busy time in-store. Utilise promotions – these are often key to triggering purchase and can also encourage consumers to buy more eggs. Small eggs are the most popular option for sharing with the family at Easter, such as Malteaster Mini Bunny Egg (RRP £1.52). Bestselling brands such as Maltesers, M&M’s and Mars are also available in the medium egg format. These also make great gifts for friends and relatives of all ages. They are available at an RRP of £3.05. If c-stores have limited space, Mars advises retailers to stock up on large and luxury options that offer a greater return. Mars has a variety of eggs in these categories across their household brands including Galaxy Minstrels, Galaxy Ripple, Malteaster Bunny and M&M’s. Mars’ range of large and luxury eggs and are available from an RRP of £5.29. This Easter sees the return of Mars Chocolate’s Malteaster Bunny, the nation’s number two self-eat product. The product is available at an RRP of 62p whilst a pack of five is £2.39. The Malteaster Bunny is also available in sharing and multi-pack formats this year, supporting the rapidly expanding sharing segment at Easter. 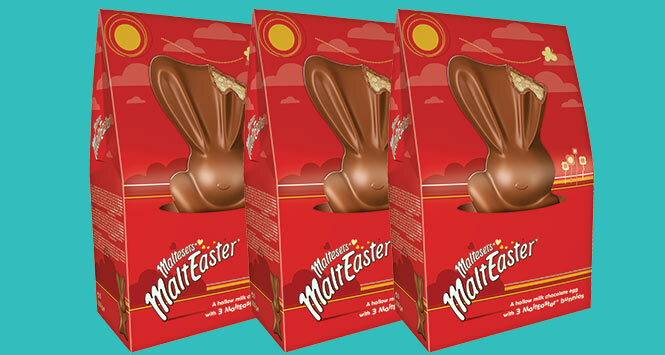 Malteaster Mini-Bunnies and Family Mix are available at an RRP of £1.29 and £3.99. 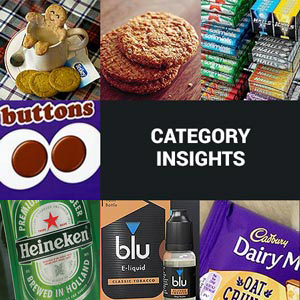 A four-day Bank Holiday weekend means that consumers will often be stocking up and shopping for multiple products, so it’s important to stock sharing formats. For example, 1.75l PET bottles of Coca-Cola, or 330ml can multipacks of Fanta Zero and Sprite. It’s also worth keeping some of these larger packs chilled where space allows, adding convenience for consumers who want to serve their drinks shortly after purchase. Dedicated Easter shelves that showcase soft drinks alongside essential items like seasonal gifts and sharing snacks can encourage shoppers to stock up, leading to incremental growth. These displays can be located in prominent positions, such as near the entrance to the store, or adjacent to the tills, encouraging shoppers to make impulse buys. With this spring season set to last three weeks longer than in 2016, it is an excellent opportunity to generate incremental sales. Seasonal impulse products are ideal for attracting shoppers to the category early, with sales then continuing throughout the season. Boxed chocolate make a great gift for an older relative or gift for a host and research from Mars reveals they play an integral role in the first quarter as Valentine’s and Mother’s Day gifts. 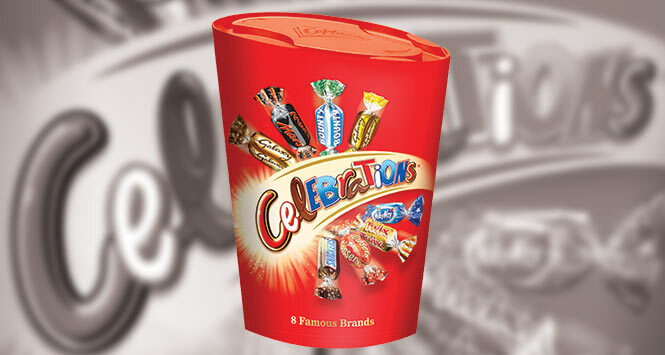 NPD from Mars includes a Celebrations Gift Pack, in addition to returning favourites including the Celebrations Personal Pack (RRP £1.11), Small Carton (RRP £3.31), Large Carton (RRP £4.79) and Pouch (RRP £5).